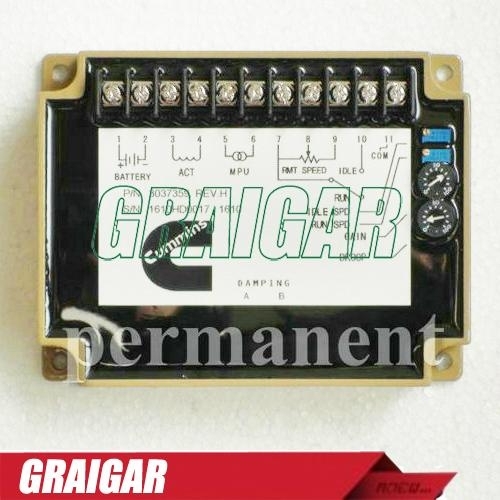 3037359 is a engine speed controller designed by all electronic device for CUMMINS actuator, It can fast and precise response to transient load changes. It has a wide speed control range. For these controllers, separate circuits allow adjustments of proportional, integral and derivative values. These parameters all work together to provide a control that results in fast and stable engine response to load changes while maintaining precise speed regulation of diesel.